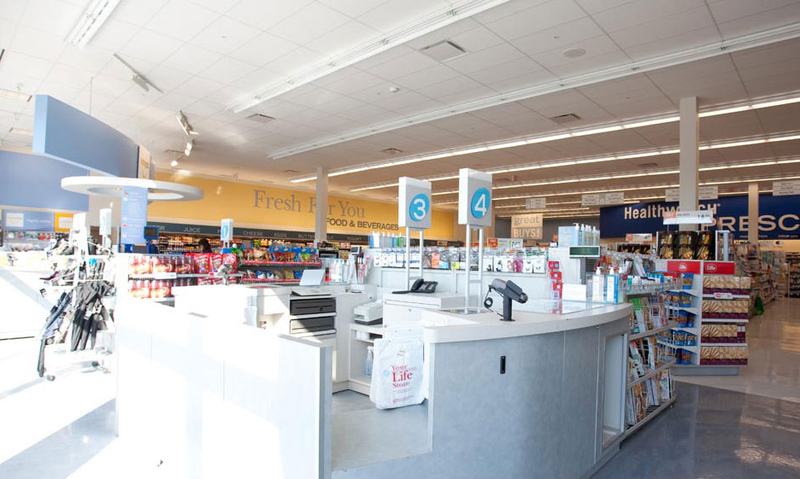 As a national organization with exacting standards, Shoppers Drug Mart has been using Terlin Construction for many its projects in Eastern Ontario since 1989. 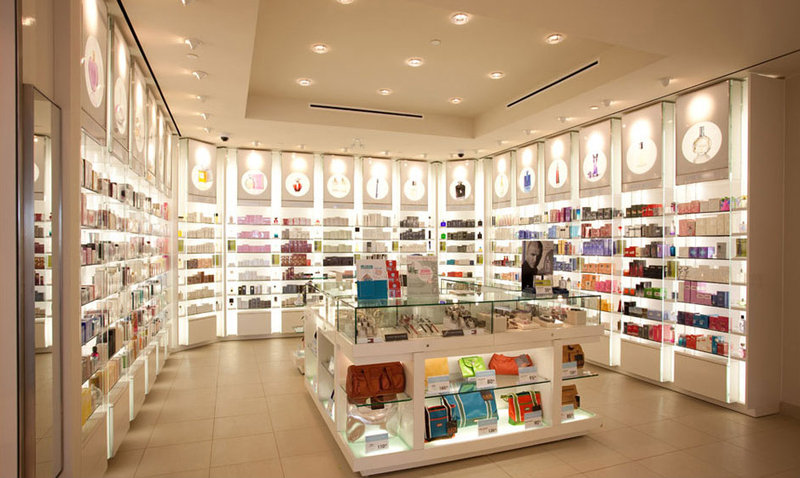 This long standing relationship is the result of Terlin’s expertise in delivering excellent quality on highly aggressive timelines, often in actively operating retail environments. 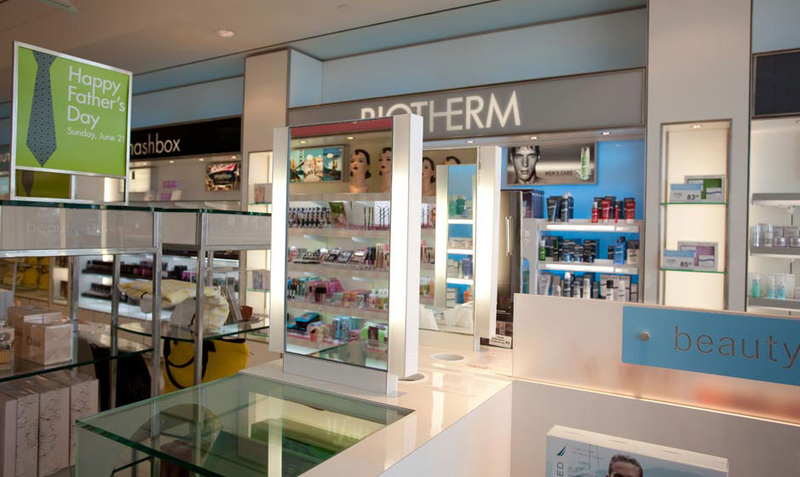 Terlin has done interior fit-ups in new stores, renovations in existing stores, large and small renovations in stores that remained open and most recently, base building construction in addition to interior fit-up. 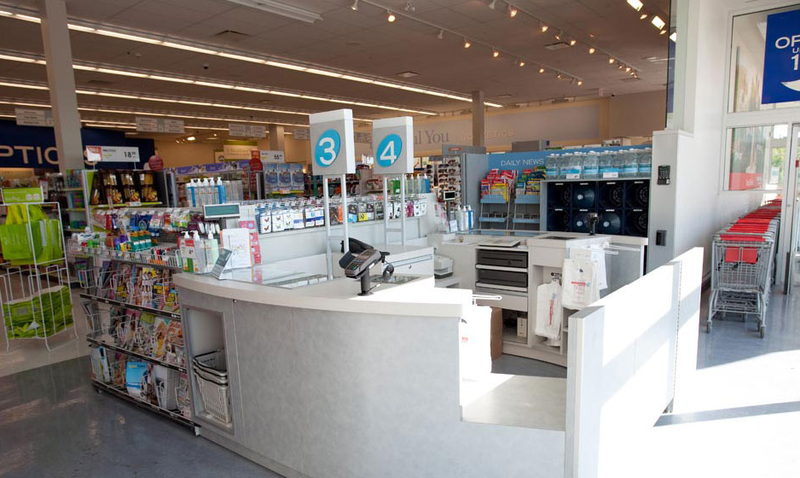 The Terlin service department provides on-going service to Shoppers Drug Mart to support existing operations. 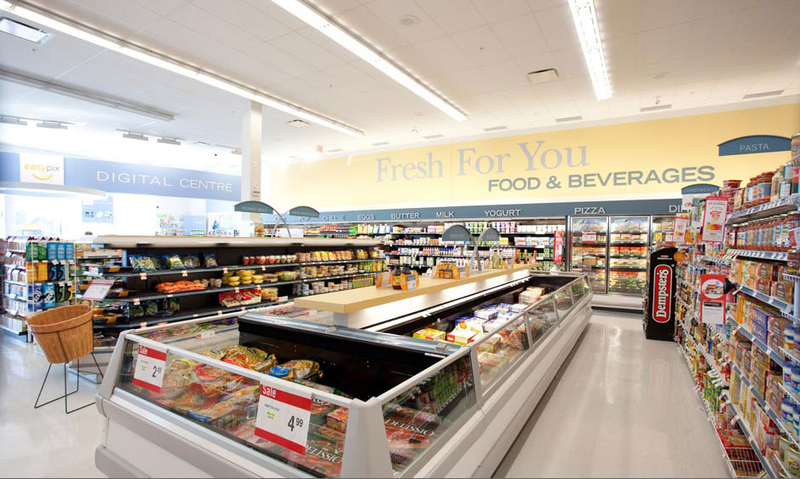 These projects are large in scope and require strict adherence to the project schedule to meet the customer’s expectations. Terlin project managers are adept at managing requirements that may change during the course of a project – without allowing an impact on the scheduled delivery date.